The world is experiencing exponential and rapid change. 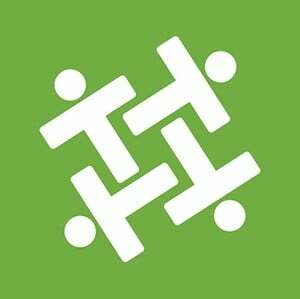 TTRO develops and delivers human capability solutions to better equip citizens, communities, companies and countries to be ready to fully embrace this change. A strong and diverse team of writers, animators, editors, sound technicians, creative directors, course design gurus and eLearning specialists allows VMP eLearning to design and deliver the most effective and engaging eLearning solutions possible. 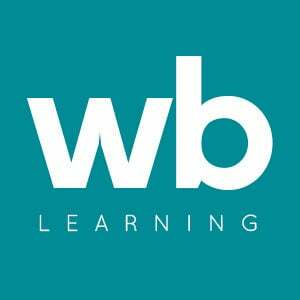 Water Bear Learning is a learning design company. We partner with clients to create strategic e-learning programs, facilitated training content, and video-based communications. We are at the forefront of evolution for all enterprise learning solutions. We design cutting edge, innovative and highly engaging learning and technical solutions that bring a behavioral change in your organization.